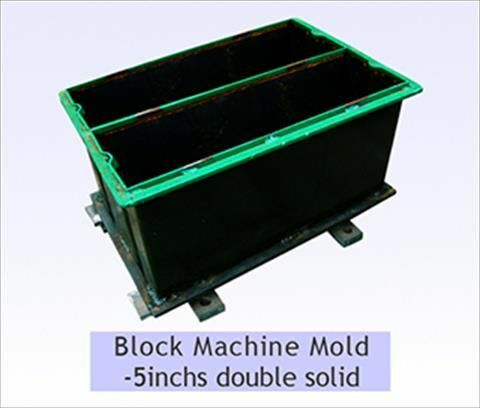 Block moldi­ng machi­ne power­ed by an elect­ric motor ( 3 phase­) with (2) molds.­ We will provide you with the motor and various mould. 7000 Ghana cedis. 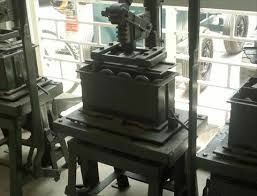 It comes with hollow and solid moulds. it also comes with the metalic pallet.